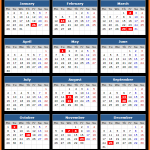 Check Bombay Stock Exchange (BSE) trading holidays in the calendar year 2018. Also check the trading hours in BSE. 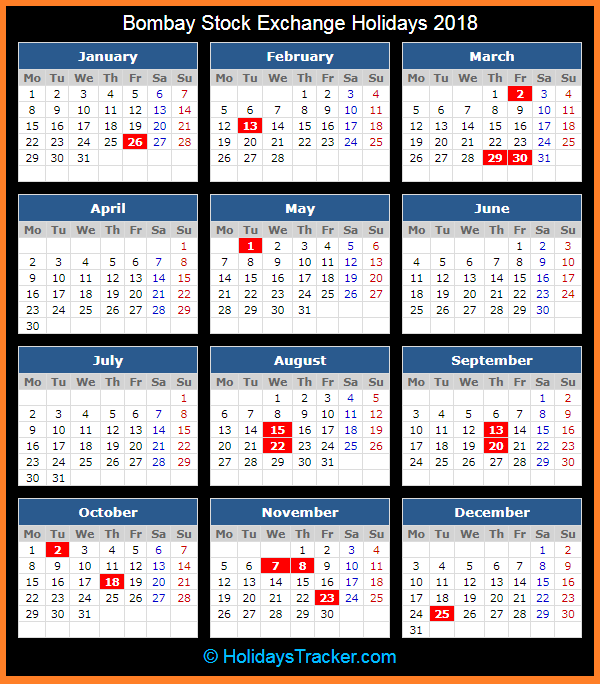 Check 2018 holidays dates in India for Republic Day, Maha Shivaratri, Holi, Mahavir Jayanti, Good Friday, Maharashtra Day, Independence Day, Eid-ul-Adha, Ganesh Chaturthi and Muharram. Trading Holidays for Equity Segment, Equity Derivative Segment and SLB Segment in BSE. ** Muhurat Trading shall be held on Wednesday, November 07, 2018 (Diwali – Laxmi Pujan). Timings of Muhurat Trading shall be notified subsequently.